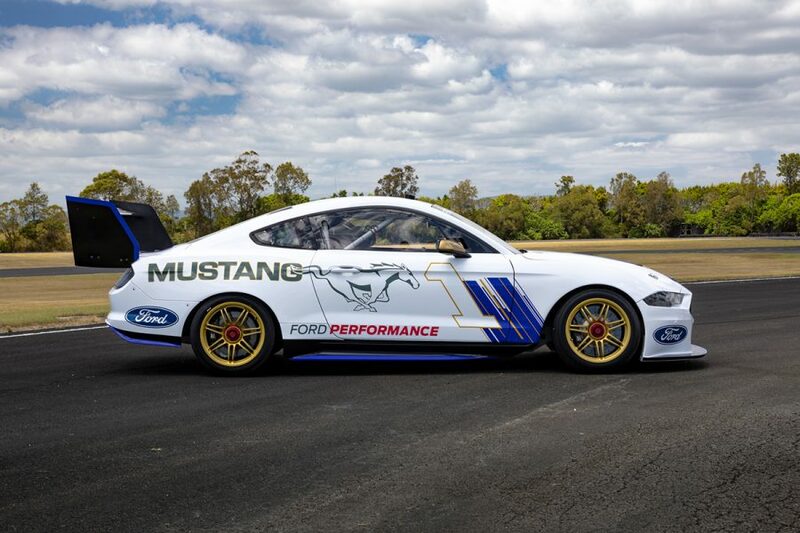 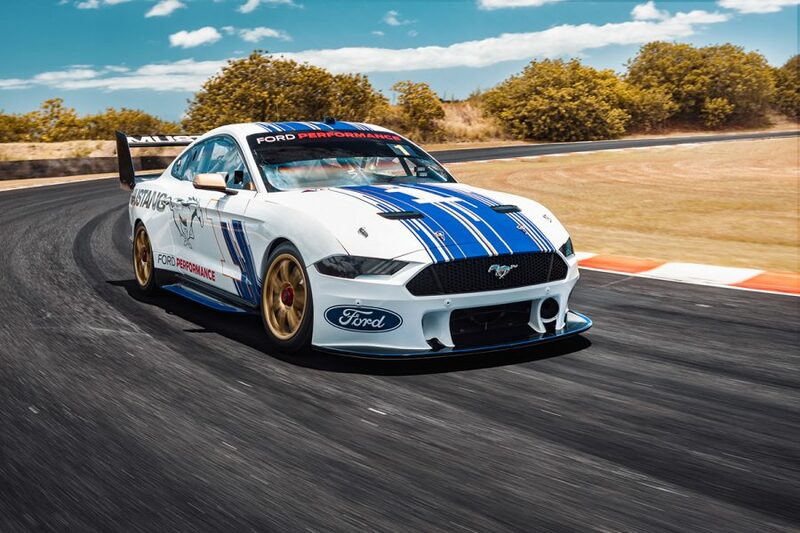 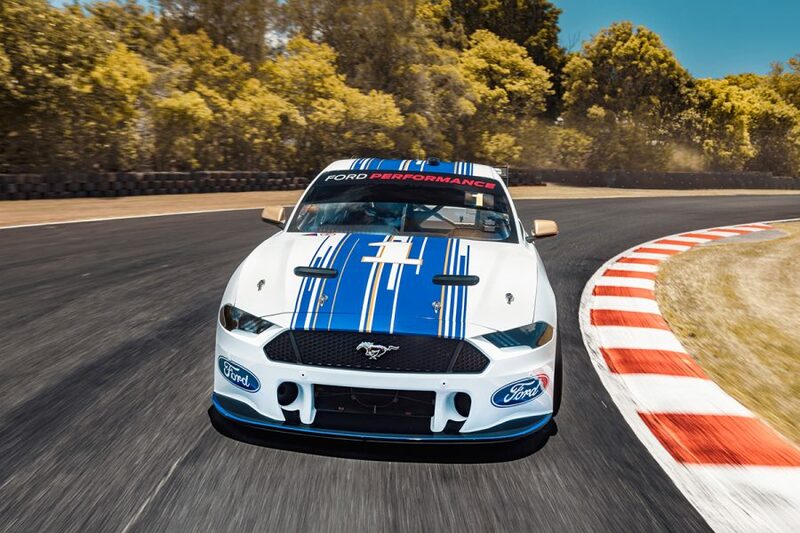 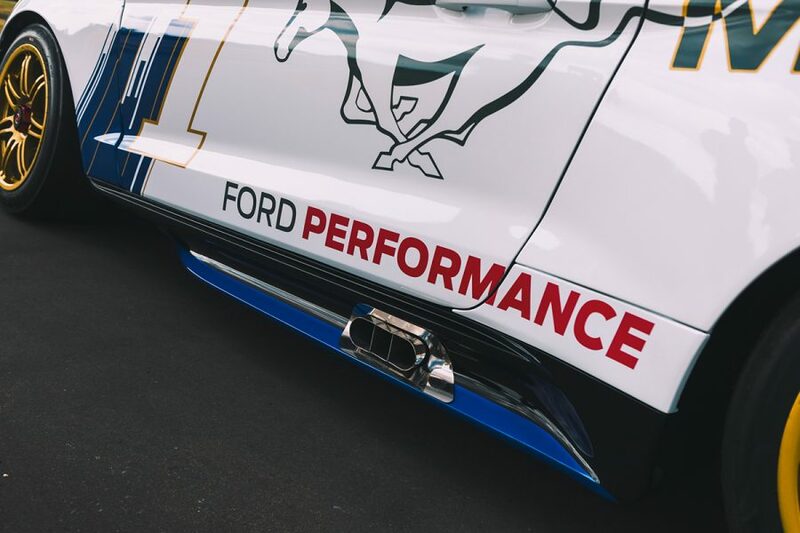 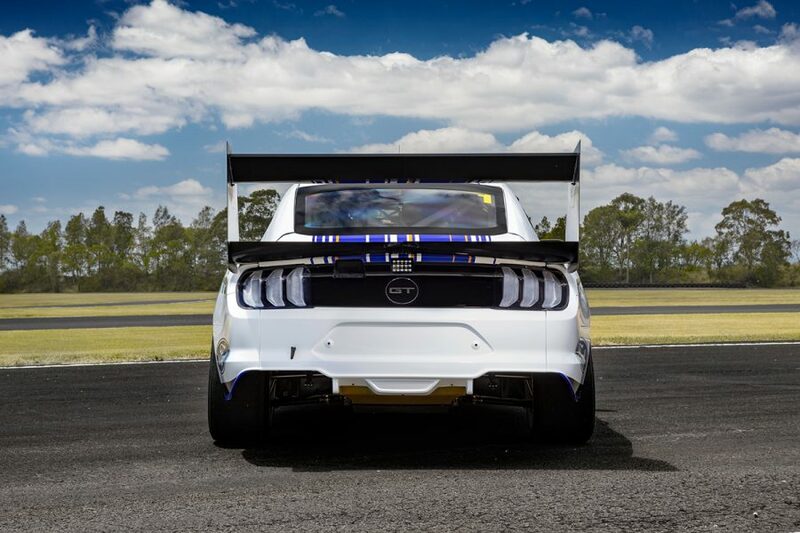 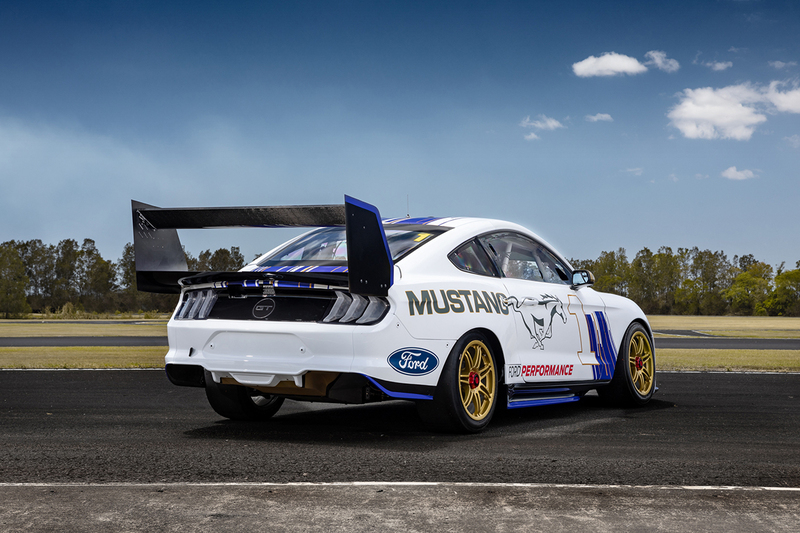 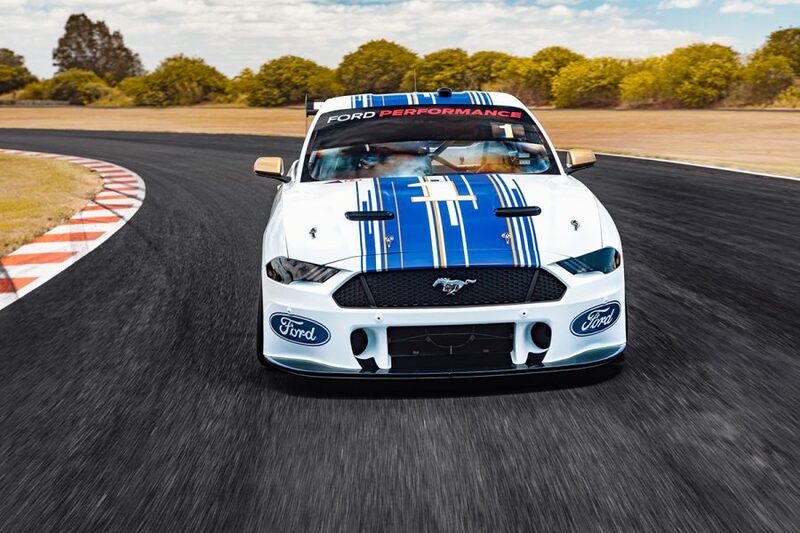 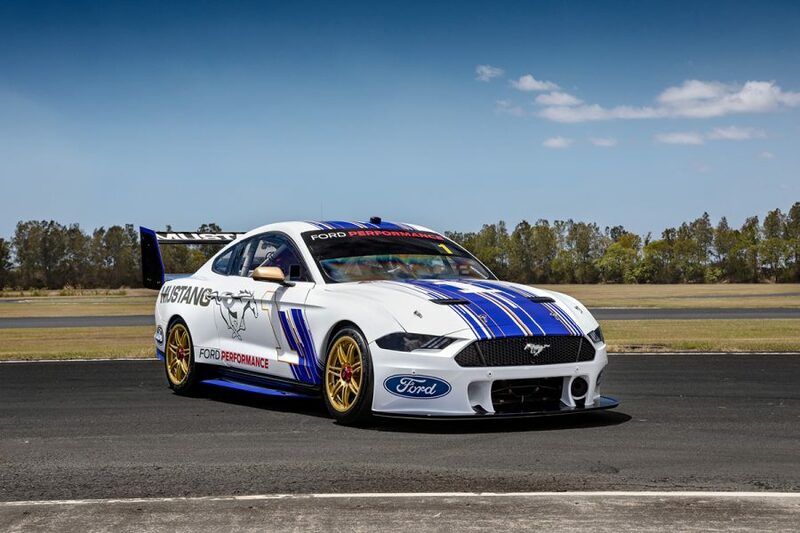 Ford Australia has unmasked the new Mustang Supercar, ahead of the 2019 season. 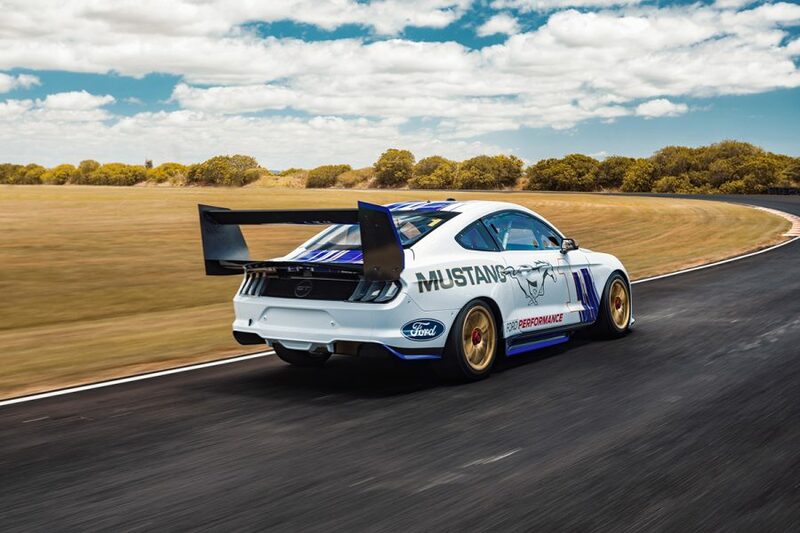 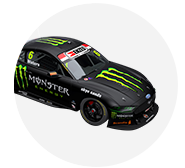 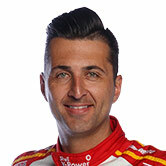 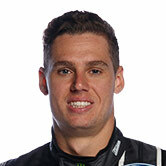 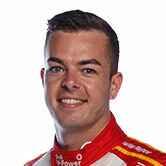 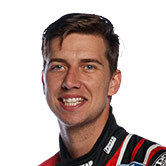 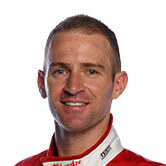 The two-door racer, developed by DJR Team Penske, Ford Performance in the US and Tickford Racing, tested last year under the veil of a camouflage livery. 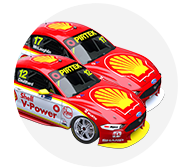 That has now been removed in new material released by the brand, before the teams unveil their racing liveries over the coming 10 days. 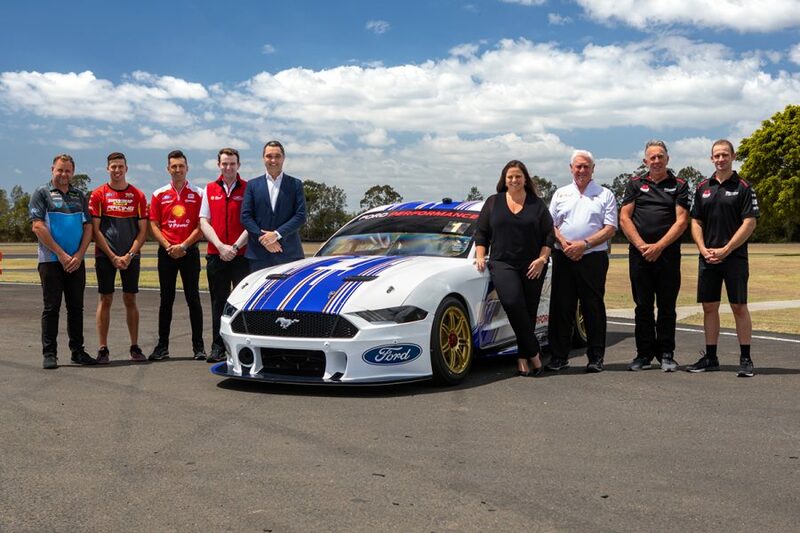 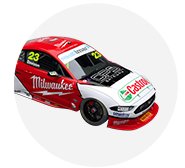 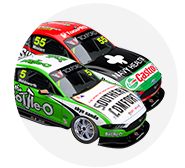 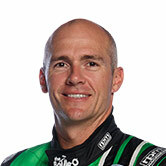 Its first public outing will be next week's pre-season test at Phillip Island, before the season-opening Superloop Adelaide 500 on February 28-March 3.